This flavorful red Hawaiian Sea Salt is the combination of earth clay and Pacific Ocean. This transformation turns the salt crystals into Red Alaea. Cultivated from the tidal pools of the Hawaiian islands. 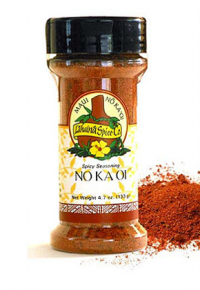 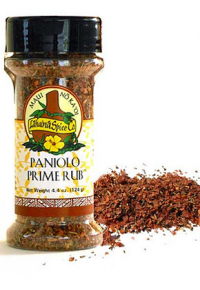 Use Red Hawaiian Sea Salt just like regular salt as a rub for barbecuing or grilling. 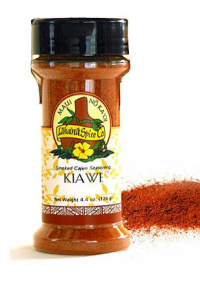 Hawaiian sea salt and Hawaiian red Alaea clay.